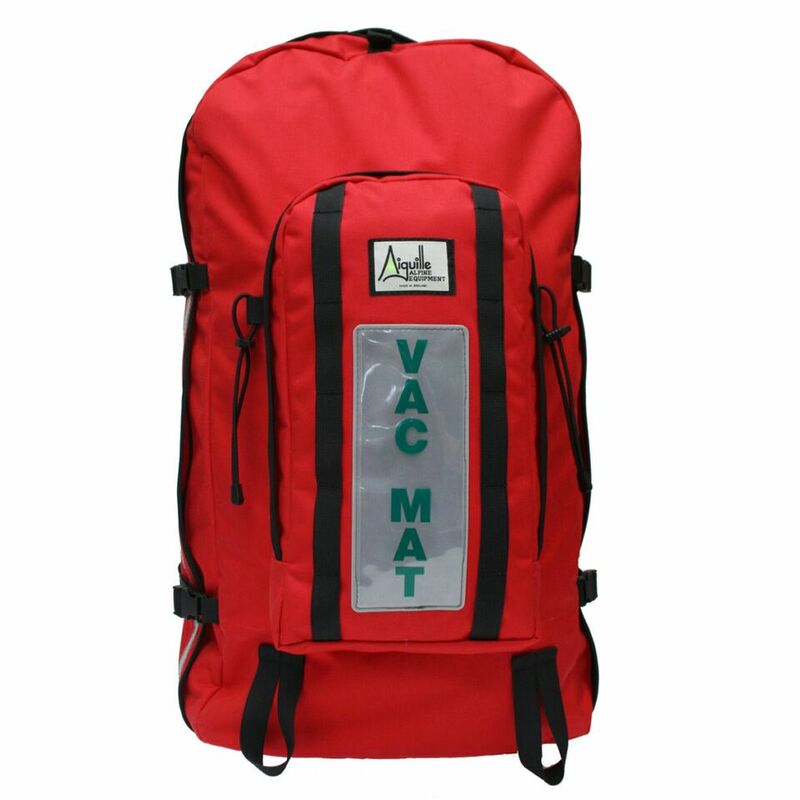 Designed to carry the MRC Vacuum Mattress this is nevertheless still a fully featured rucksack . 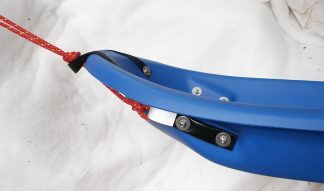 The original concept was based on a hybrid back system from the Color/Triolet rucksack. 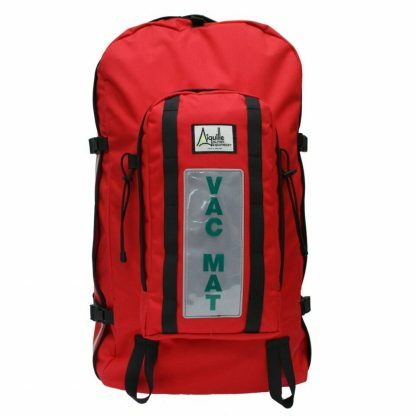 It also has a large external front pocket, reflective strip around the main zip flap and a reflective `Vac Mat` label. 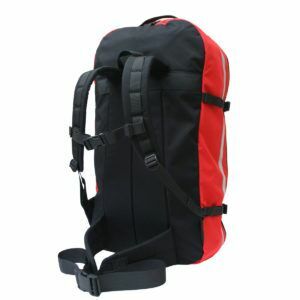 This rucksack is made to order and as such is a bespoke product and non-returnable.